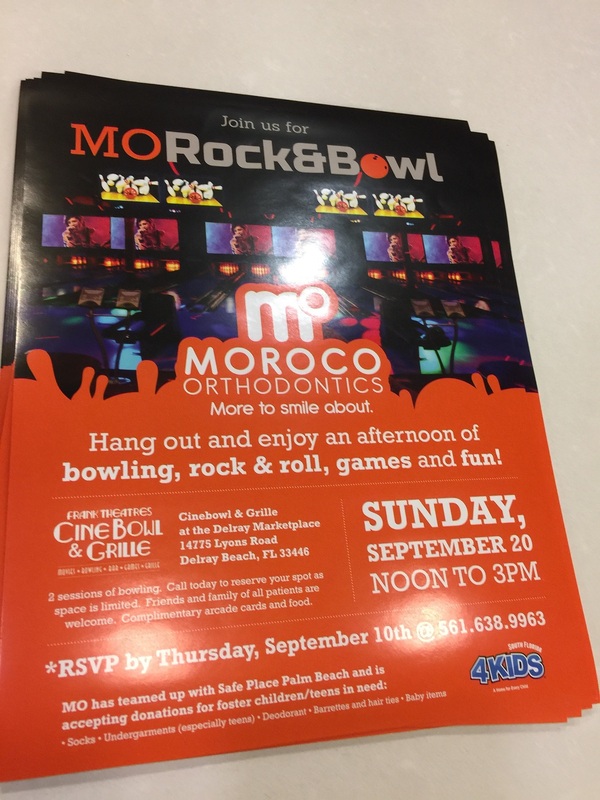 Maggie McCafferty is the Marketing Coordinator at Moroco Orthodontics, a community mainstay operating in South Florida for over 20 years. Helmed by Dr. Jacqueline Moroco Maloney, the business moved to a new office in Delray Beach about five years ago. 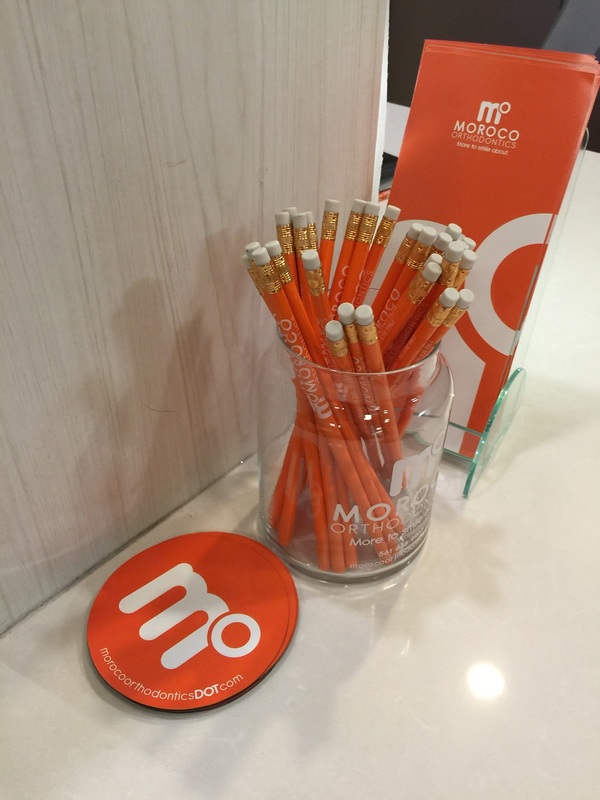 Refreshed by a brand new work environment, Moroco Orthodontic’s brand, “MO,” was brightened and enhanced to great success. 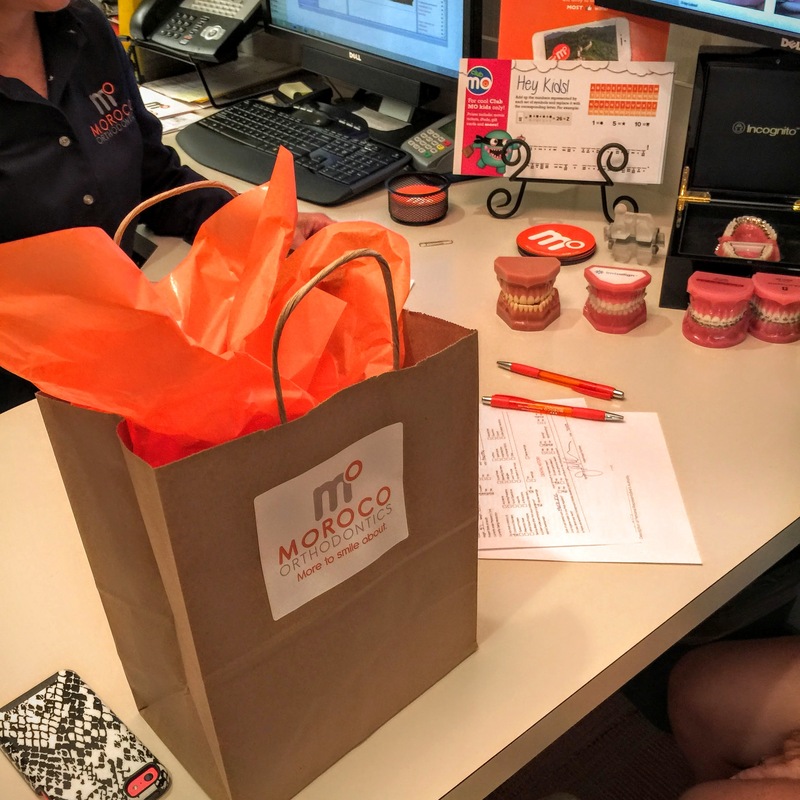 With the help of some fun and sticky promotional products, Moroco Orthodontics enjoys high visibility and organic referrals through families and friends in the surrounding area. We had the chance to catch up with Maggie to learn of her opinions on the importance of branding, and how your business can reap the benefits of doing it right. With plain wallpaper, outdated technology, and sterile waiting rooms, dentists and orthodontists are known for having poorly decorated office spaces. Their bland appearance does nothing to excite returning patients or attract new clientele. When so many businesses are designed to fit in, it takes just a little effort to stand out. 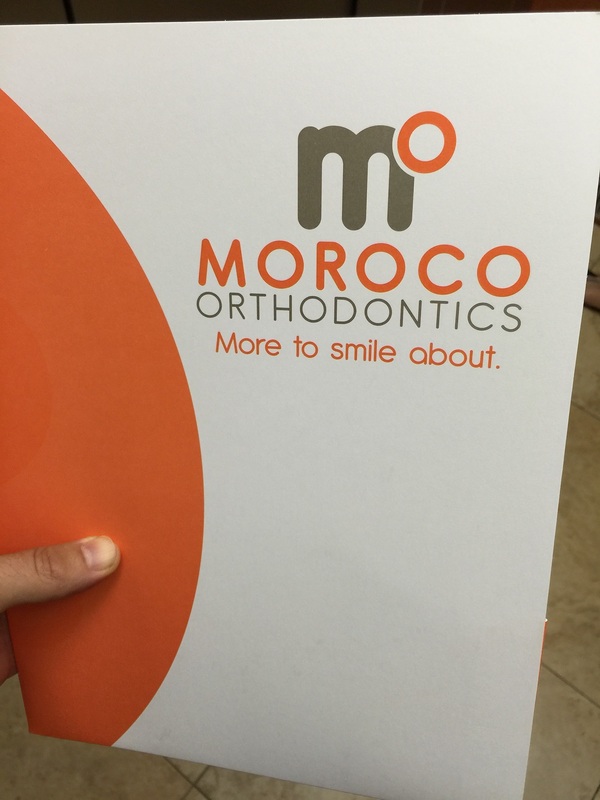 So that’s exactly what Moroco Orthodontics decided to do. Good marketing starts with creating a memorable first impression, so when it came time to rebrand, MO had no reservations in selecting a standout color. “Essentially,” Maggie says, “we’ve taken orange to a new level!” Knowing there are a lot of blues in dentistry, MO opted for a loud color that would be visually stimulating. 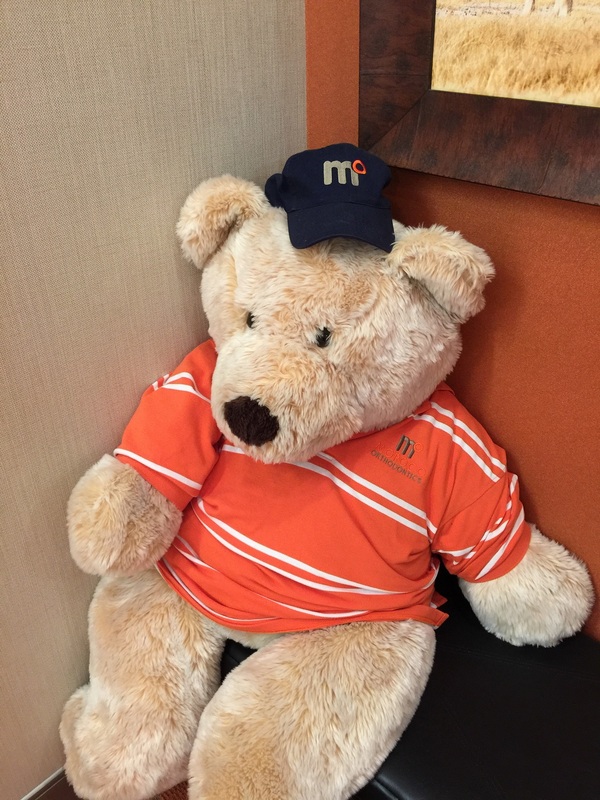 Because that color orange plays in all of their branding, people in the community now associate the color with the MO brand. 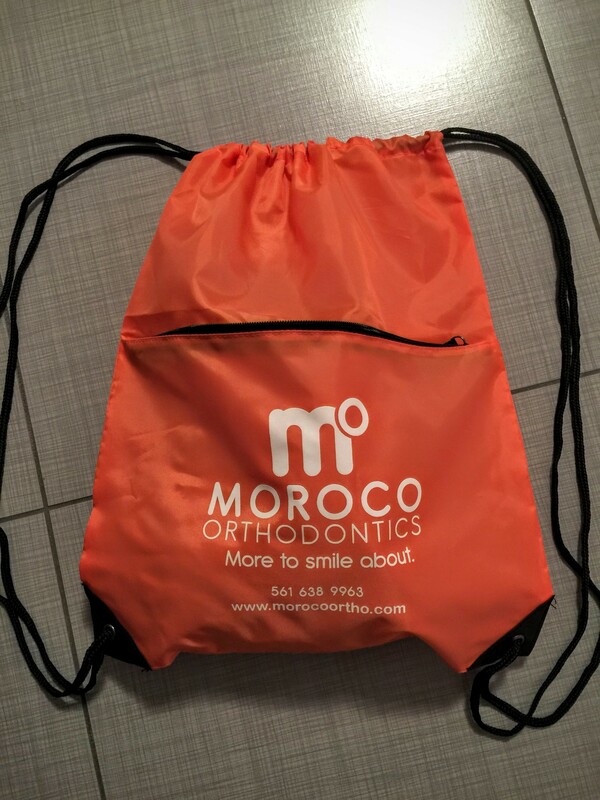 Between their promotional products and participation in local events, Moroco Orthodontics ensures that their brand is seen all over. 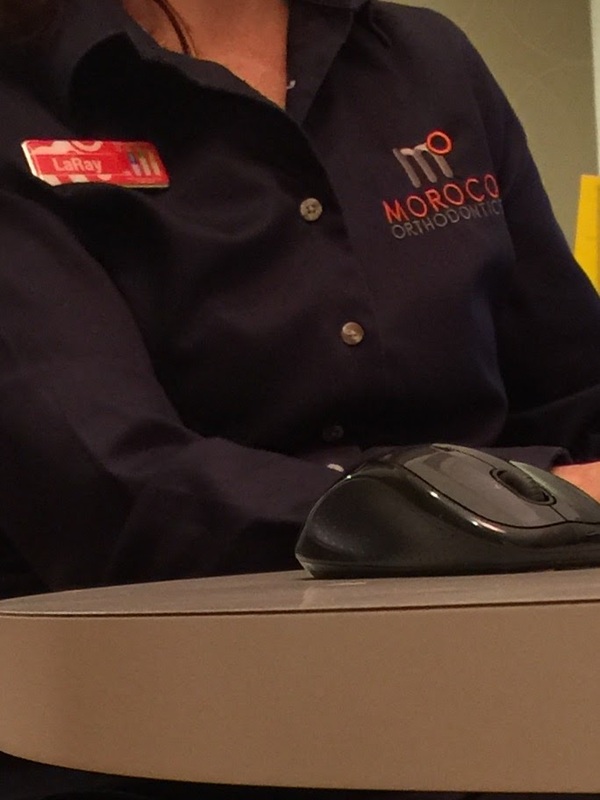 Over the years, Dr. Moroco has been highly engaged within her community and has experimented with a number of marketing and branding initiatives. She’s seen what’s worked and what hasn’t, and continues to try new and different promotional efforts to keep MO top-of-mind in the Delray Beach area. Go with the Flow: Maggie notes that success is always dependent on what’s popular and what people are using. One example of this is drawstring bags that kids in the Delray Beach community like to carry. They use them for stashing their gear for overnight trips and after-school sports, so MO started using branded bags about two years ago. The company has found that they remain incredibly popular, and continue to use them as gifts for new patients. Opt for Products That Travel: A huge focus of MO’s promotional efforts is visibility – whatever the team purchases, they understand that those items will be seen out in the community. Any sort of travel items, from water bottles and coffee mugs, to the drawstring bags and hair ties, are all good for taking on the go. Whether at the office or out at an event, the team also always has pencils on hand for the kids to take to school, and pens for the adults to take home or throw in their bag when out running errands. 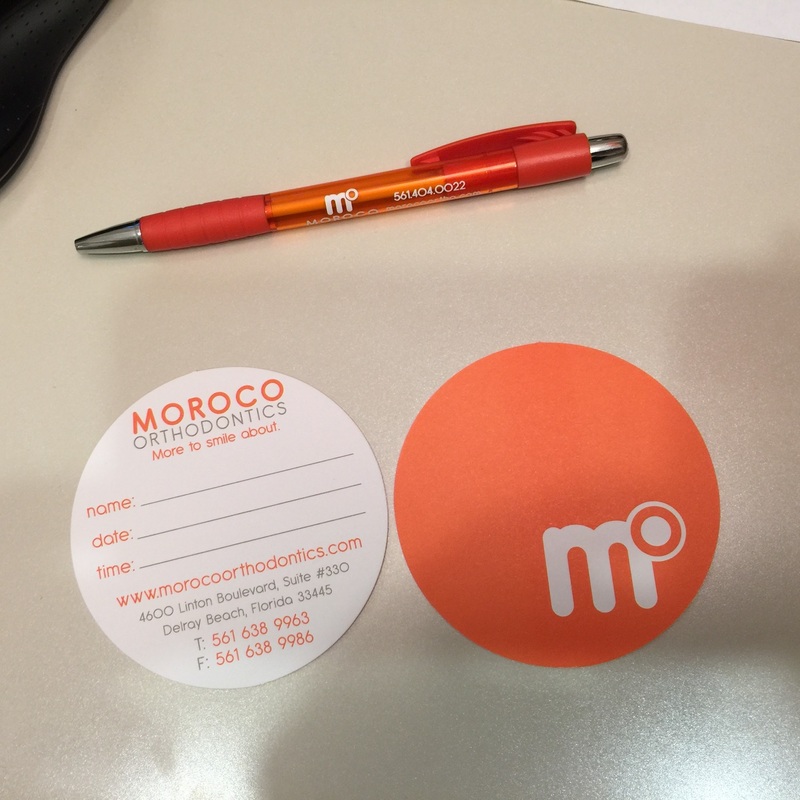 Thanks to Maggie and for Dr. Moroco for sharing their promotional tips and methodologies! MO’s story is truly one of branding success, and ePromos is glad that customized products have helped them achieve such great exposure throughout their community.